The following is a very strong message circulating the Internet. 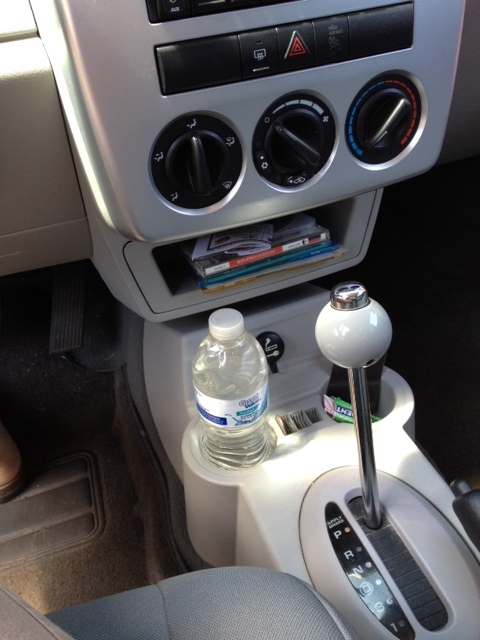 It concerns the dangers of leaving water in plastic bottles in cars. As a blogger I have a responsibility to help bring this to the attention of as many people as possible. “A friend of ours became very sick after drinking water left in a car overnight. It wasn’t cancer but she was ill for a couple of months. No matter how many times you receive this, please send it on! Bottled water in your car is very dangerous. The heat reacts with the chemicals in the plastic of the bottle which releases dioxin into the water. Dioxin is a toxin increasingly found in breast cancer tissue. So please be careful and do not drink bottled water that has been left in a car. PLEASE LET EVERYONE KNOW WHO IS OR HAS A WIFE / DAUGHTER! 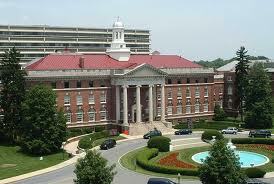 The Walter Reed Army Medical Center in Washington, D.C. This information is also being circulated at Walter Reed Army Medical Centre: No plastic containers in microwaves. No plastic water bottles in freezers. No plastic wrap in microwaves. Dioxin chemical causes cancer, especially breast cancer. Dioxins are highly poisonous to cells in our bodies. Don’t freeze plastic bottles with water in them as this releases dioxins from the plastic. Recently the Wellness Program Manager at Castle Hospital was on a TV program to explain this health hazard. Instead, he recommends using glass, such as Pyrex or ceramic containers for heating food. You get the same result, but without the dioxin. So, such things as TV dinners, instant soups, etc., should be removed from their containers and heated in something else. Paper isn’t bad but you don’t know what’s in the paper. It’s safer to use tempered glass, such as Pyrex, etc.